We are blessed to have a great family of artists that perform and present masterclasses to musicians all over the world. 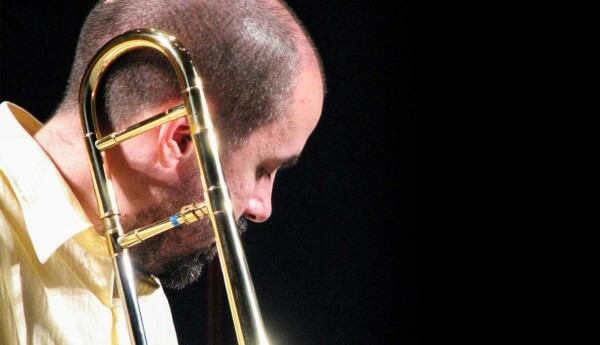 Miguel Rivera recently presented five masterclasses in three different cities in Spain. In total, more than 100 people came out to hear Miguel. The Benaquasil date was especially successful as 25 trombonists, 15 observers and six professional musicians were in attendance. The quest for information should never be abandoned by a musician. This is evident by the number of people attending these types of Edwards-sponsored events. Thank you, Miguel, for your sharing of knowledge around the world, and thanks to all the artists that do so.